Gianluca was the perfect guide: easy-going, friendly, helpful. We could not have been in better hands. TOUR GUIDE RESPONSE: Thank you Carolyn! 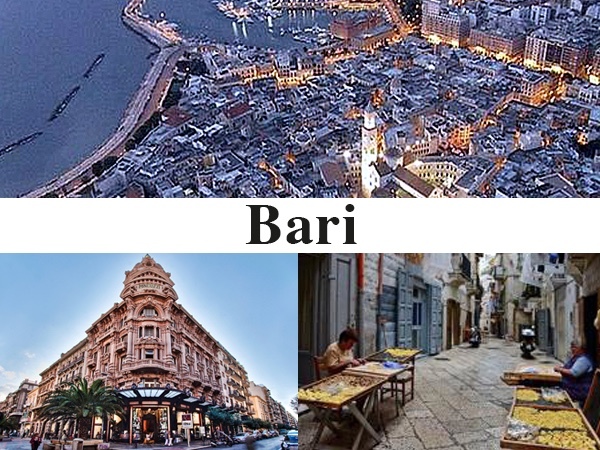 It has been a pleasure to spend a day with you, visiting and "experiencing" the real Bari, with its touristic sights and its places off the beatn paths...you're very nice people and great travelers. Your interest in my town and in local culture and traditions made me proud! 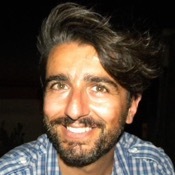 A big hug to you and your family from your friend Gianluca. Greetings from Puglia!